Google has been working hard to bring the best of its customers from the very first day of its starting the Android, OS for mobile devices. Google is coming up with time to time, new version of Android. 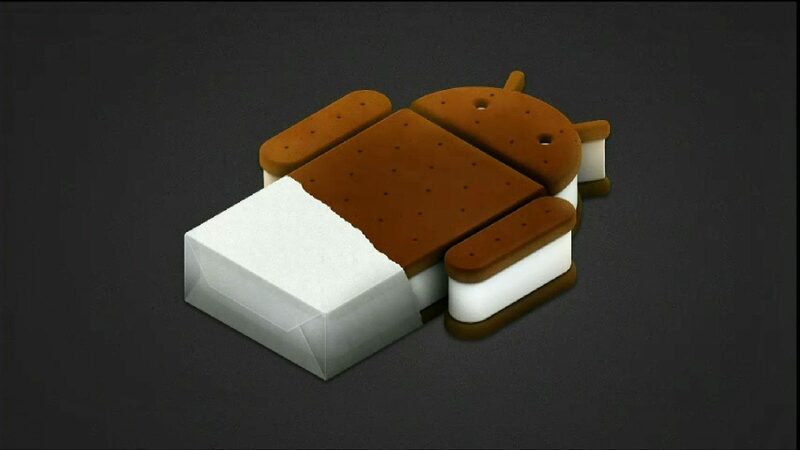 If you are an Android freak, then you might be familiar with the Android 4.0 Ice Cream Sandwich version. This new version of Android, i.e. 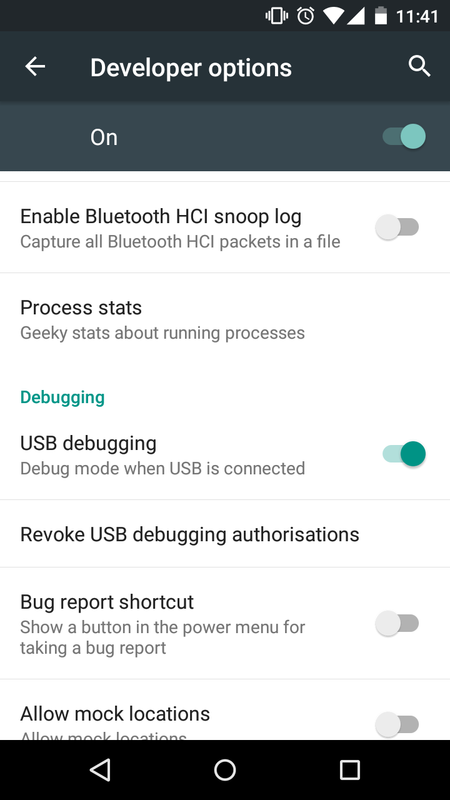 Android 4.0 ICS brings a plenty of new features. The UI interface has been changed. It has been made simple, fast and smooth. The widgets in the Android 4.0 are resizable so you need not to compromise the default sizes. Quick Response to incoming calls is one of the best features of Android 4.0. If you do lot of messaging or chatting on your Android device, then a good news is there for you. ICS has come up with better text input and spelling check system. So chatting will be faster with minimum errors in it. Don’t like your data to get wasted by unwanted apps/tasks. In Android Ice Cream Sandwich, you have a better control over data. This becomes a useful feature, when you have limited data connection. I know after seeing so many features, you must be willing to have this on your device. 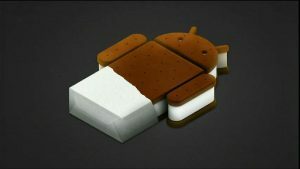 Wondering that how to download Android 4.0 Ice Cream Sandwich? Here’ how. How to Download Android 4.0 Ice Cream Sandwich ? The best method to enjoy Android 4.0 on any Android device by using the ICS Launcher. It’s an app and is available for free download in the Google Play. Download it using the link given below.